Are affiliated coaches always covered by the Triathlon England, Triathlon Scotland or Welsh Triathlon policy? I coach under a trading name. Am I covered? I trade as limited company. Am I covered? Does my coach insurance cover my trainee coaches? If a trainee coach is injured and holds me responsible, am I protected by the insurance? I've been injured myself, does the insurance provide me with any cover? If I suffer an injury at a time whilst I'm NOT coaching am I still insured? If you are a British Triathlonn affiliated coach, you will be insured for the coaching programme that you are delivering in Britain and Europe, providing you are a Core Coach member or an Ultimate Coach member of an Association and appropriately qualified to conduct a particular activity. Ultimate Coach members are also insured for the coaching programme that you are delivering providing you are appropriately qualified to conduct a particular activity. . If you coach under a trading name (e.g. John Smith t/a Elite Triathlon Coaching) then you are working as a sole trader and so cover will still apply. No. You are affiliated to Triathlon England, Triathlon Scotland or Welsh Triathlon as an individual. By incorporating your business as a limited company you have created a separate legal entity that has liabilities of its own, separate to yours. In these circumstances it is essential that you arrange insurance for your business. The British Triathlon insurance brokers Howden, can advise on this and arrange whatever cover you need. Contact us for assistance. A trainee is covered in Britain or Europ, providing they are a Core Coach member of British Triathlon. They are only covered, however, if they are working alongside you (within sight). If they are unsupervised, they would need to rely on their own insurance cover and would not be protected by the policy. If you have a trainee coach working for you then you could be held responsible for an injury they sustain in the course of their work with you. If they are working for you on a voluntary basis, you are insured. If they are an employee - they are NOT insured. 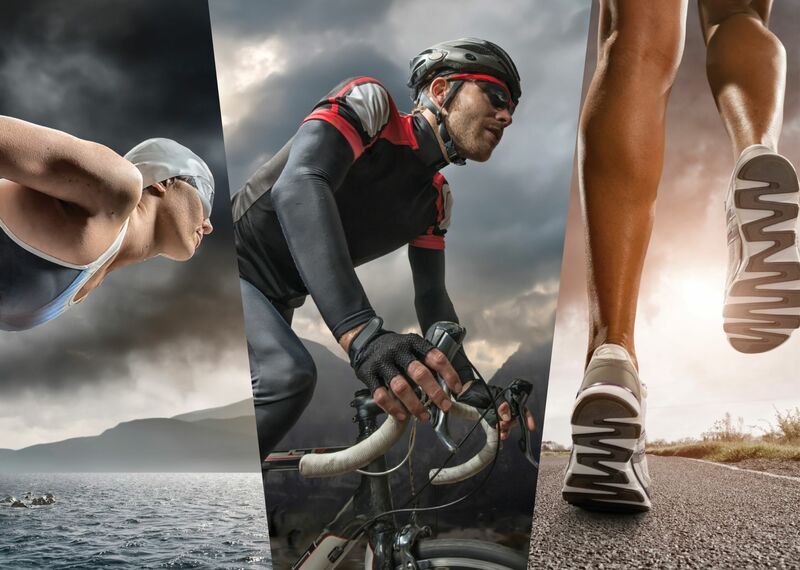 As an individual member of Triathlon England, Triathlon Scotland or Welsh Triathlon you are provided with Personal Accident benefits which will pay a lump sum in the event of a fatal accident or accident that leads to permanent total disablement. Ultimate Coach Triathlon coaches are covered for Personal Accident benefit only in respect of injuries suffered whilst training or competing or coaching triathlon related activity worldwide. Full details of how to claim are provided under the claims section of this site.